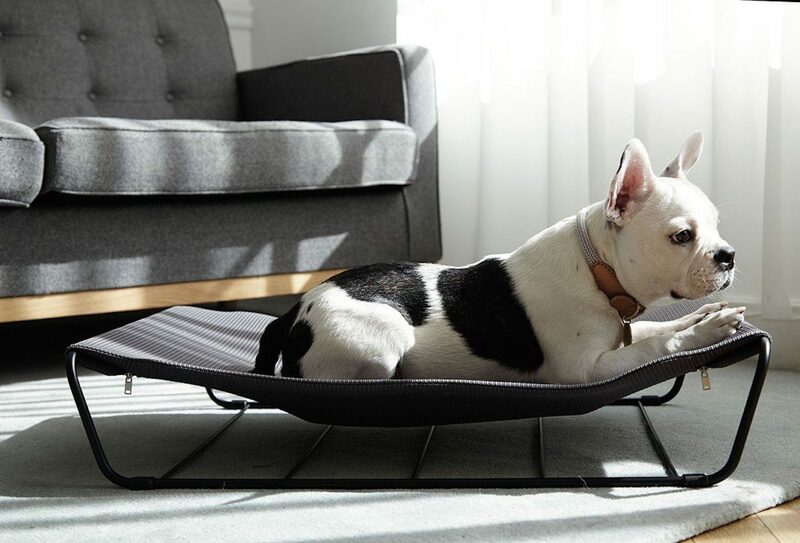 Let your pup lay in the lap of luxury with the My Territory Steel Dog Hammock which has an interchangeable construction. 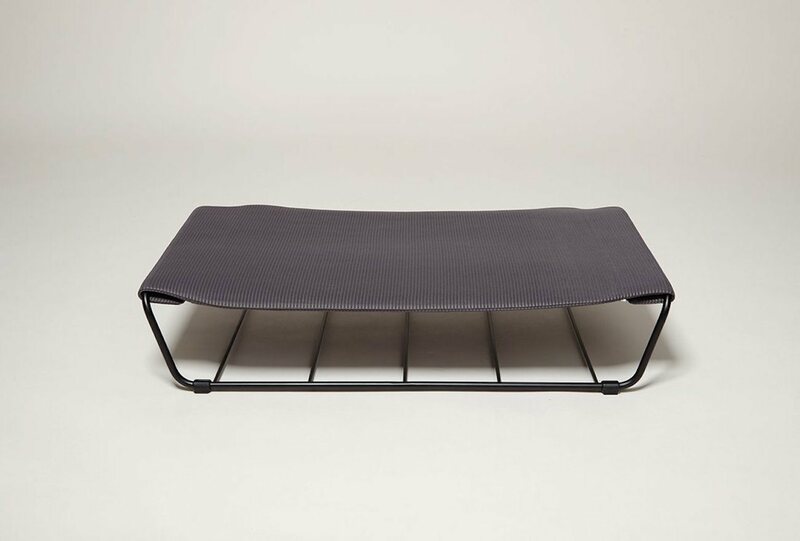 Let your pup lay in the lap of luxury with the My Territory Steel Dog Hammock. 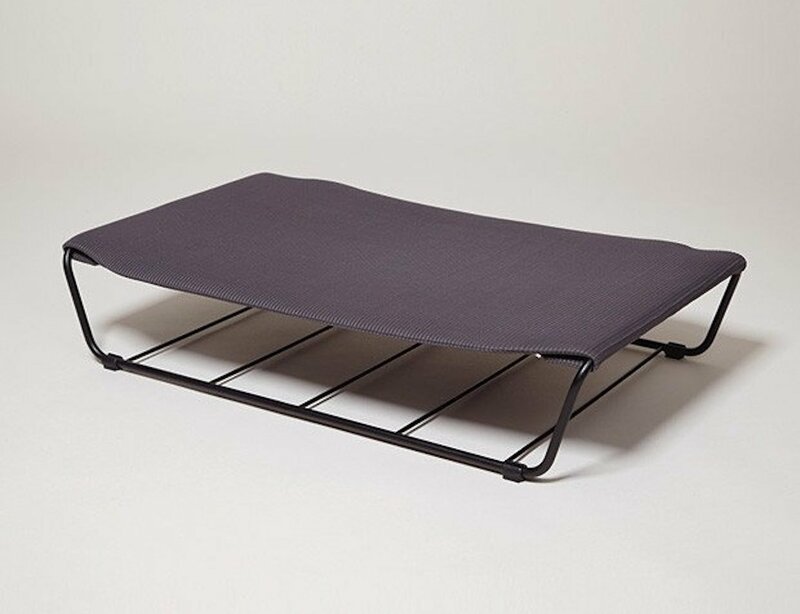 With a sturdy and durable design, this bed has an interchangeable construction. 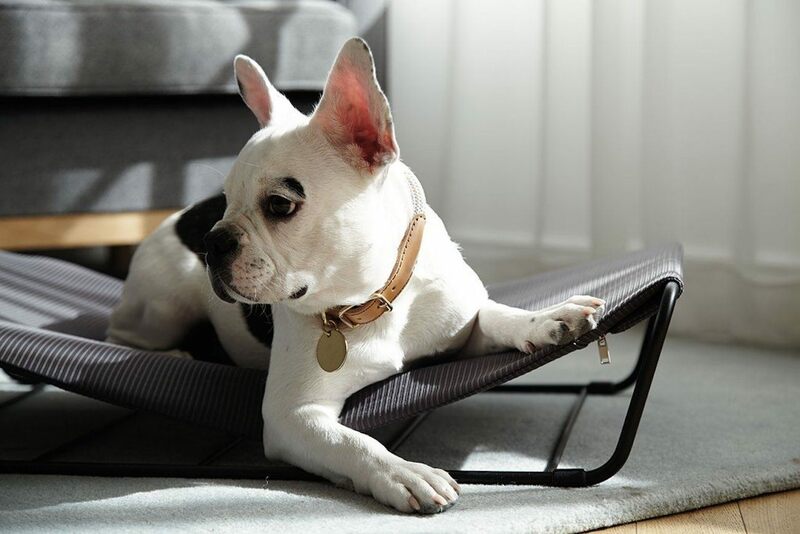 You can swap between the fabric hammock and a plush cushion to suit your dog’s needs. 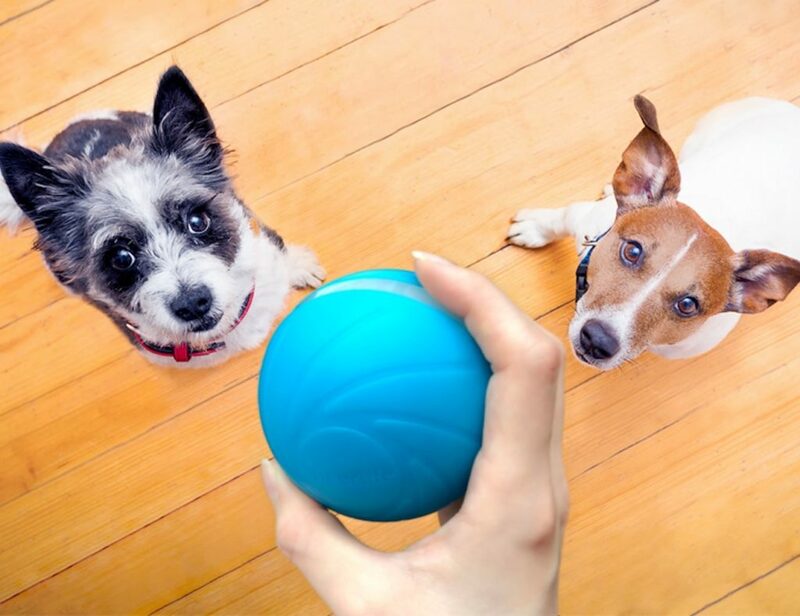 In addition, the My Territory Hammock uses its steel frame to lift your pooch off the floor. This helps give them a sense of security and extra comfort while they snooze. Additionally, unlike most dog beds, the My Territory Hammock uses rods instead of hollow pipes. 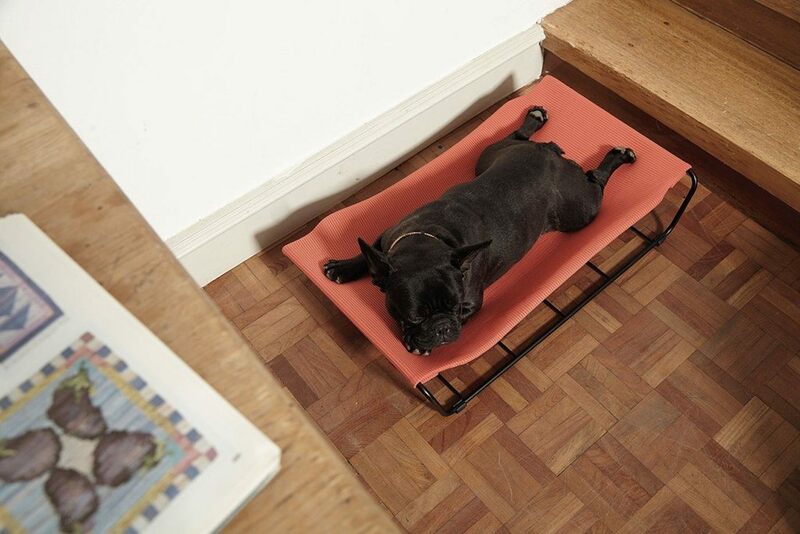 Super strong, the hammock can hold your pup as he rolls and relaxes. 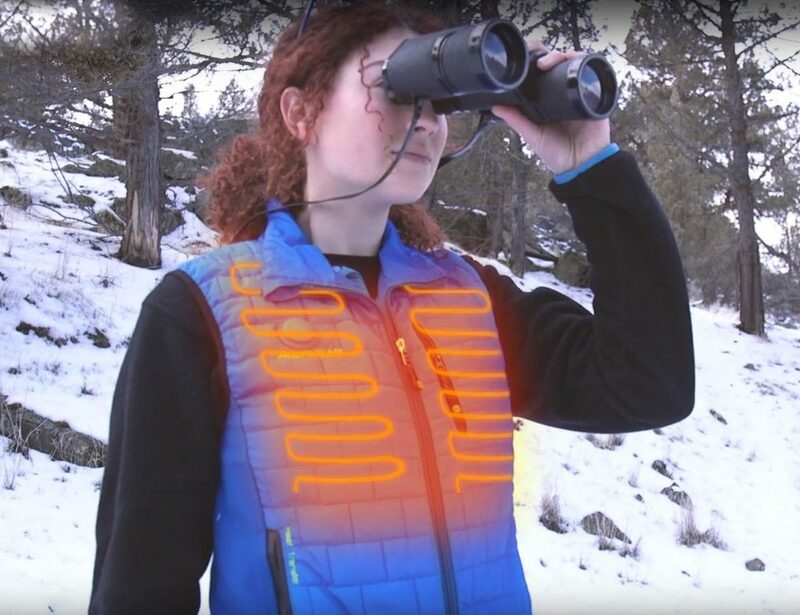 Finally, the fabric allows the hammock to ventilate while in use. 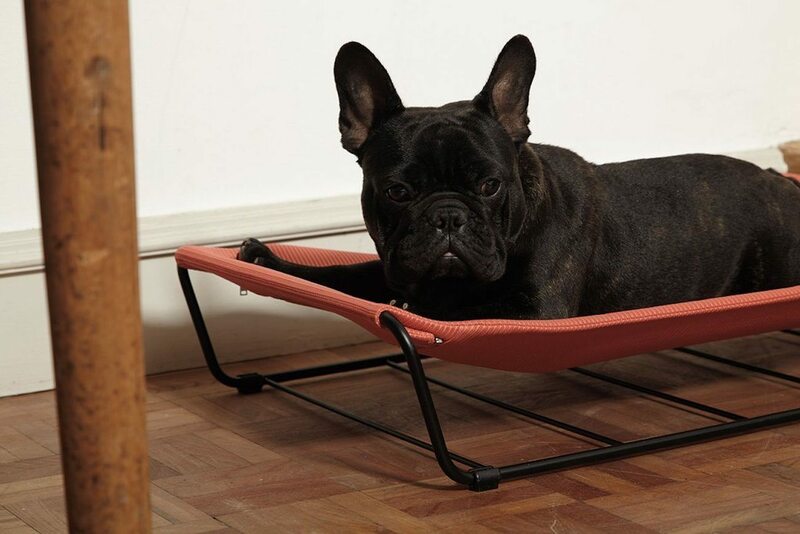 Your dog will absolutely love the My Territory Hammock.